Tecla Translations was founded in 1991. The company offers both public and private sector organizations a full range of translation and language services from Swedish to English by an Authorized Public Translator. 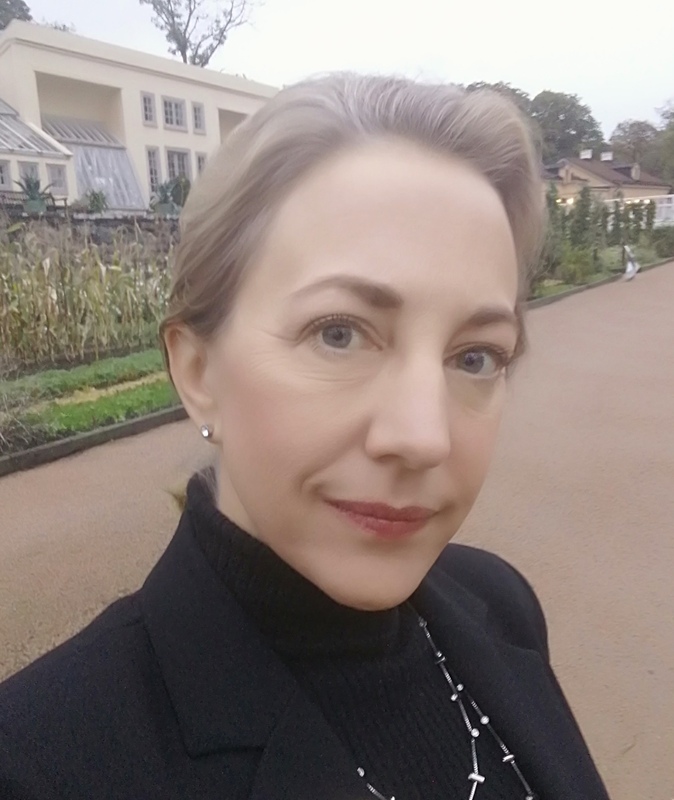 When it comes to translating texts in the area of finance/economics from Swedish to English, there is no other translator with higher qualifications than Tecla Translation’s Laura Nordlund.